We're always looking to improve, and now world's best in solar power monitoring systems gets even better! 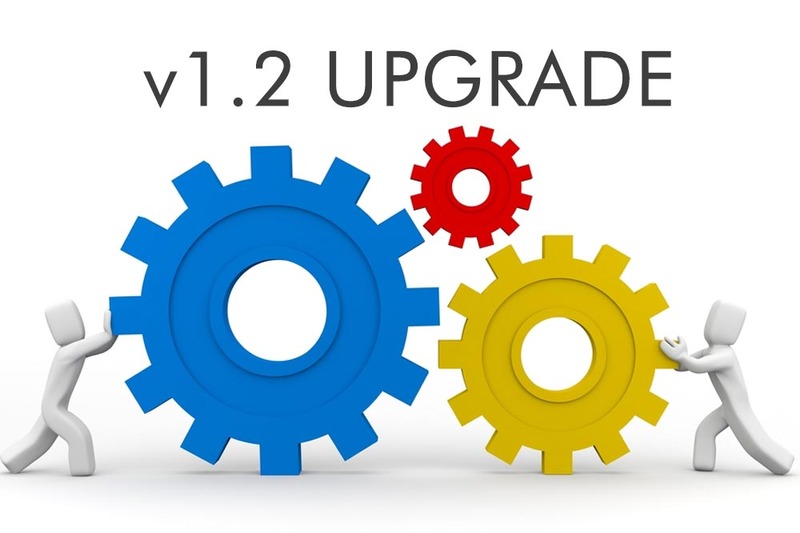 SMS version 1.2 is here, and a new version means upgrades. We wanted our user interface to be as problem-free as possible and version 1.2 brings a more user-friendly interface that's better at sorting out the kinks. We've implemented enhanced alerts and troubleshooting capabilities so that you have even more information about what's going on with your solar monitoring devices. If any power-generation faults occur, your engineers will be notified immediately via email and most problems can be diagnosed and resolved easily with our system diagnostics.